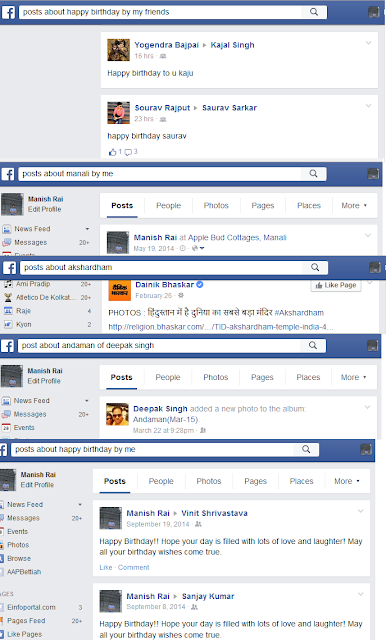 Searching any post on your facebook page is very easy. 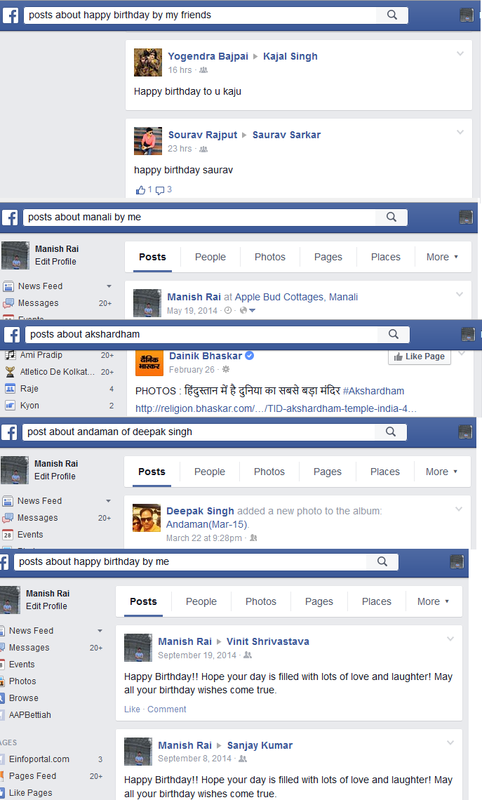 Facebook provide the ability to search any older posts posted by you, your friends or any people over the facebook. 2. Type the post description in facebook search box that you are looking to search.